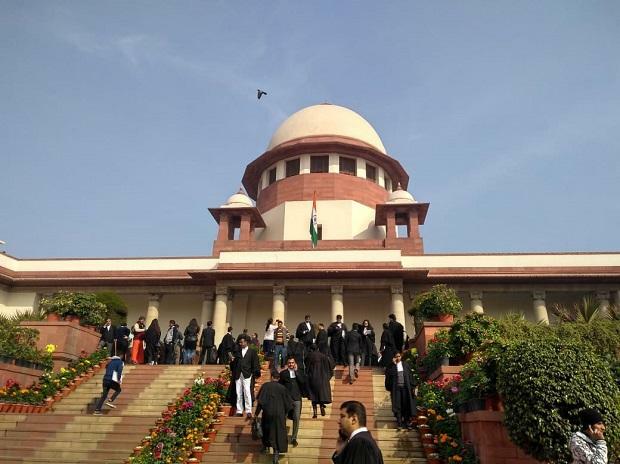 The Supreme Court directed the Kerala police on Friday to provide round-the-clock security to two women who had entered the Sabarimala temple. A bench comprising Chief Justice Ranjan Gogoi and justices L N Rao and Dinesh Maheshwari said it was only going into the aspect of security to the two women and would not like to entertain any other prayer. The bench also refused to tag the matter along with the pending petitions in the Sabarimala case. ALSO READ: Is the path to god one of anarchy?